Max and Lia face a mighty combined enemy, as Siborg's latest Robobeast joins forces with his slave army! Can our heroes defeat this force of evil and rescue the people of Aquora? 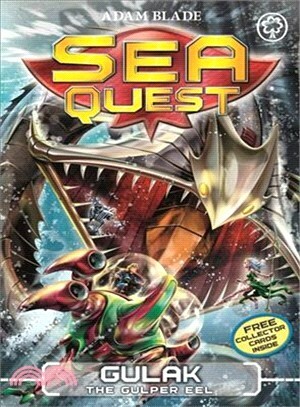 The final thrilling adventure in Sea Quest Series 6: Master of Aquora. Don't miss Fliktor the Deadly Conqueror, Tengal the Savage Shark and Kull the Cave Crawler!